Introducing the Motus AX by Cartessa Aesthetics! 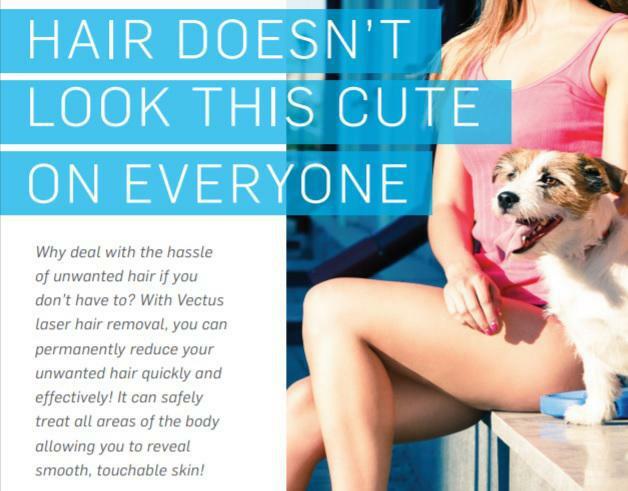 The most efficacious laser for hair removal has historically been the Alenxandrite laser. However, risk to darker skin types has kept it from being the universal choice. The Motus AX is the first, high-speed Alexandrite laser that makes it possible for even darker skin types to benefit from the effectiveness of this laser wavelegth. The technological breakthrough delivers a fast, uniform and most importantly, painless hair removal experience for patients. Liberate yourself from the constant need to shave and wax unwanted facial and body hair in order to feel and look your best. With laser hair removal, just a few simple treatments is all it takes to permanently minimize hair growth, revealing clear, silky skin that's ready to bare every day--and all year long. Effective for the widest array of skin types. Shorter & fewer treatments to achieve long-term results! !